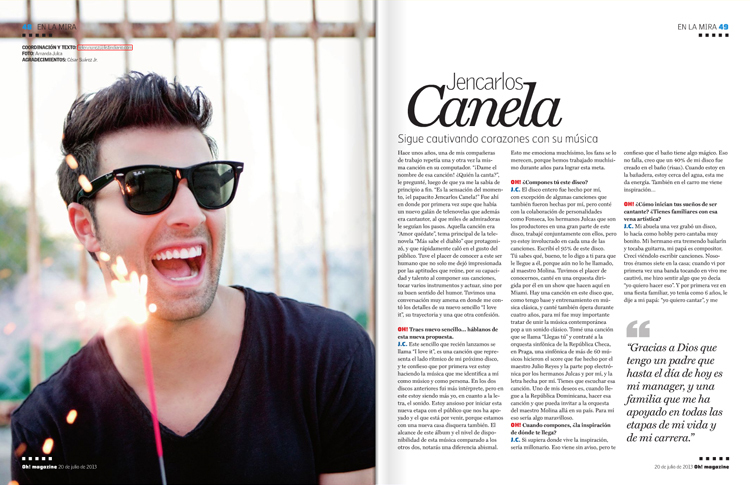 From iTunes, to People En Espanol and various television programs, the images I shot for Jencarlos Canela have started to pop up all over press as his fans anxiously await the release of his upcoming album release through Universal Music Latino. 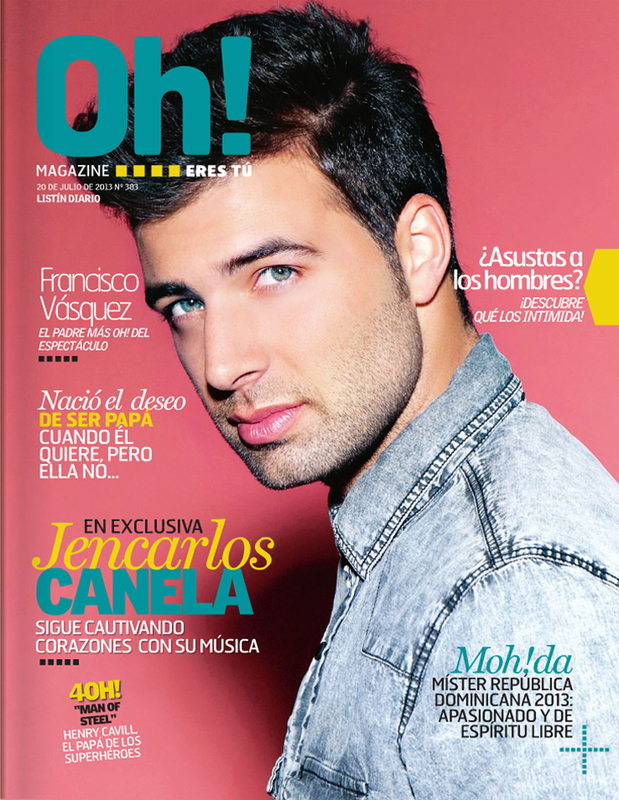 This recent issue of Dominican Republic magazine, Oh!, may be one of my favorite releases. To read the entire story (and brush up on your Spanish) visit the flash version here.